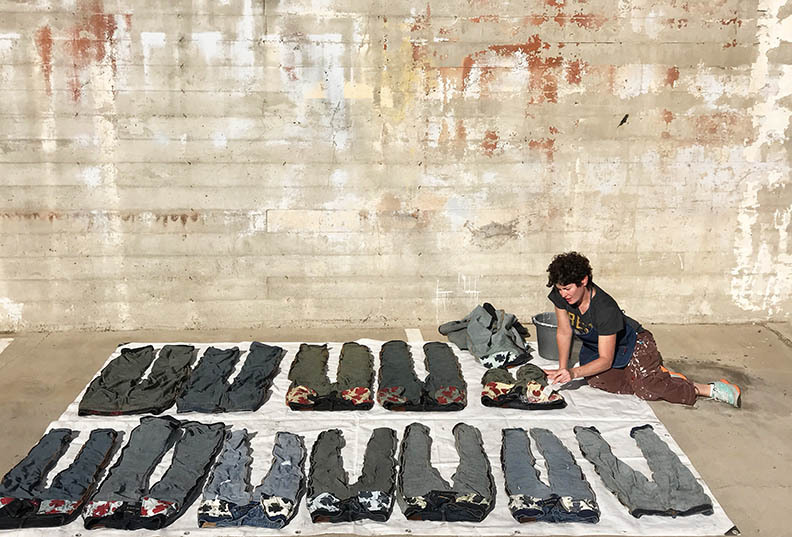 Rara Avis Design creates products, visual displays, props, fixtures and installations for film, television, commercial and residential design. 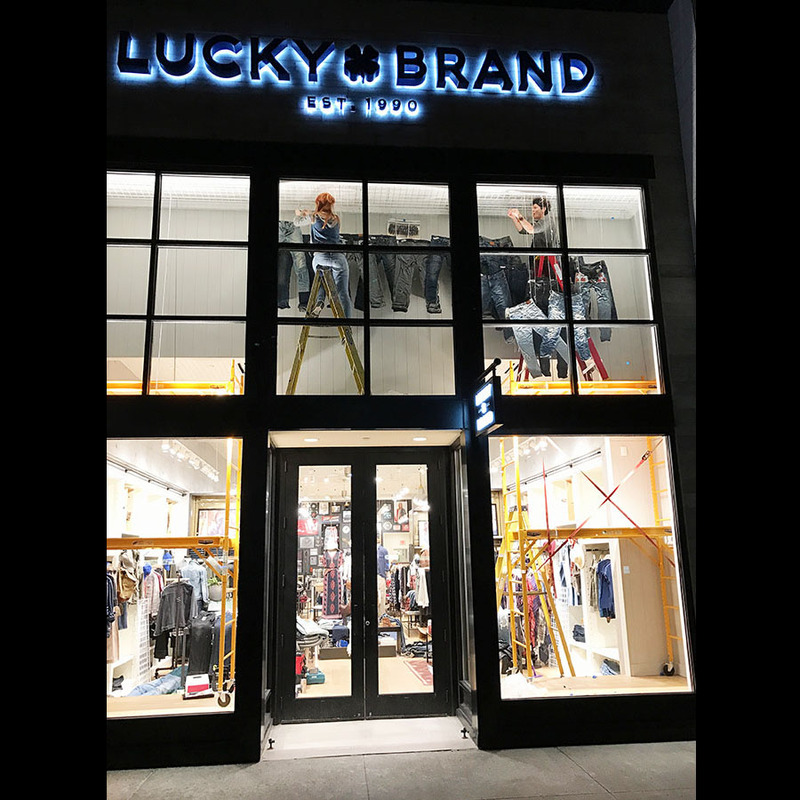 Los Angeles based team with extensive experience in merchandising, styling and home staging – Giannetti Architects, Ore Originals, Anthropologie store windows, Will Leather Goods, Lucky Brand Jeans and Lauren Liess Interiors. 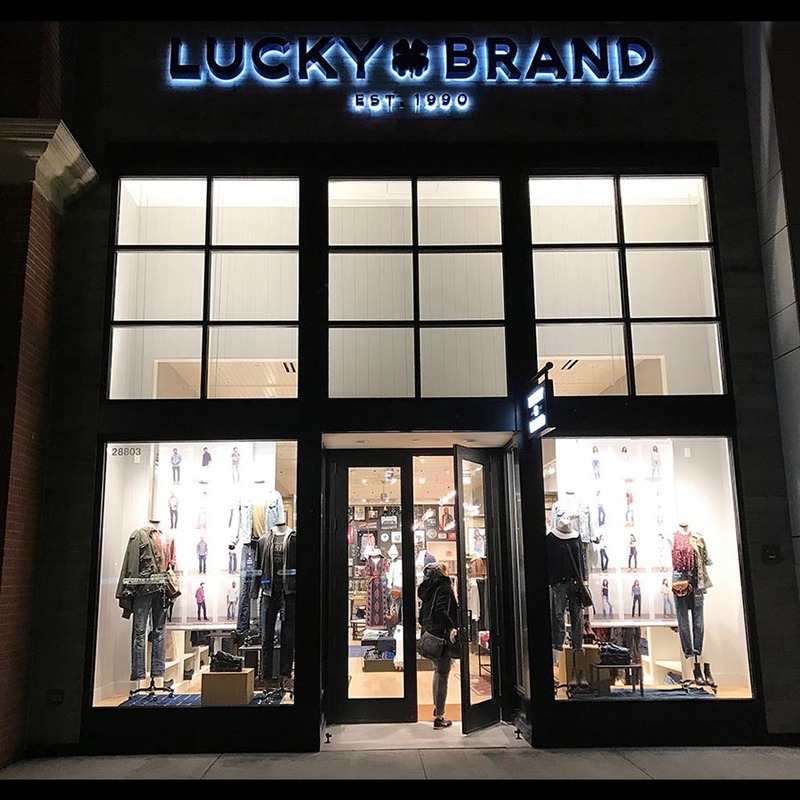 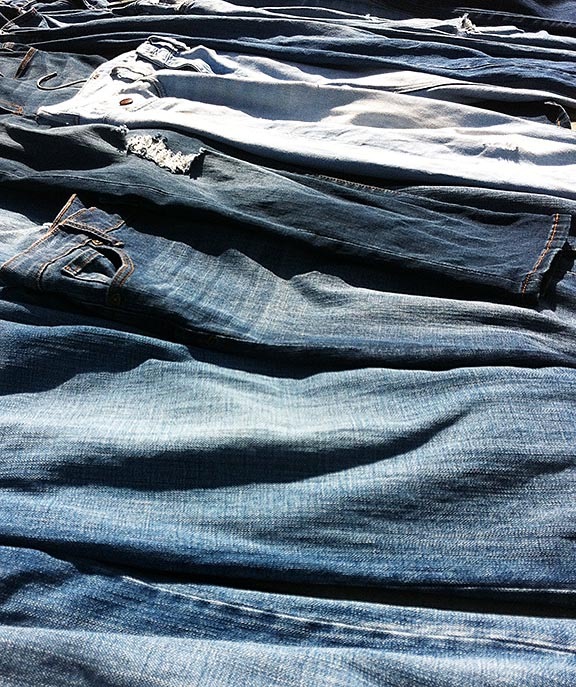 PROJECT | Create a large-scale Iconic Denim Installation for Lucky Brand Jeans Store in Beachwood, Ohio.